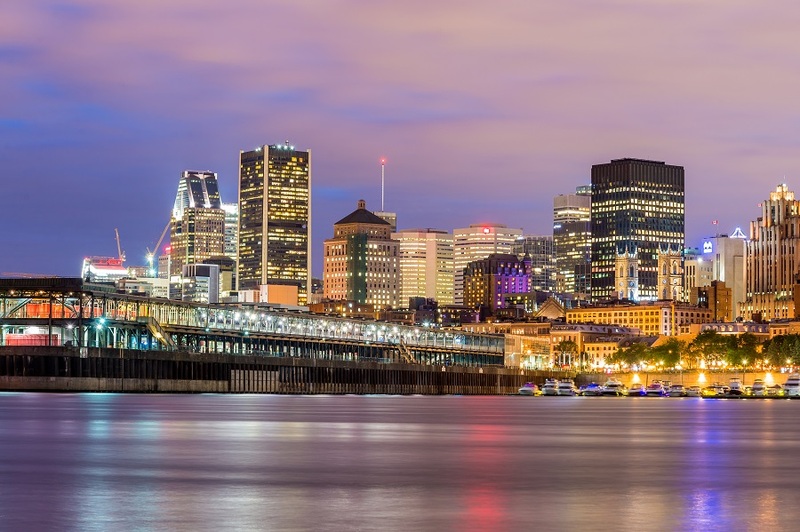 The Canadian Province ‘Newfoundland and Labrador’ may not be as populous as other provinces, however, it is a wonderful destination to explore beautiful glacier fjords, glorious trails, mesmerizing cliffs, waterfalls and is well-known for the friendly nature of its inhabitants. It is characterized by its unique language and creativity. 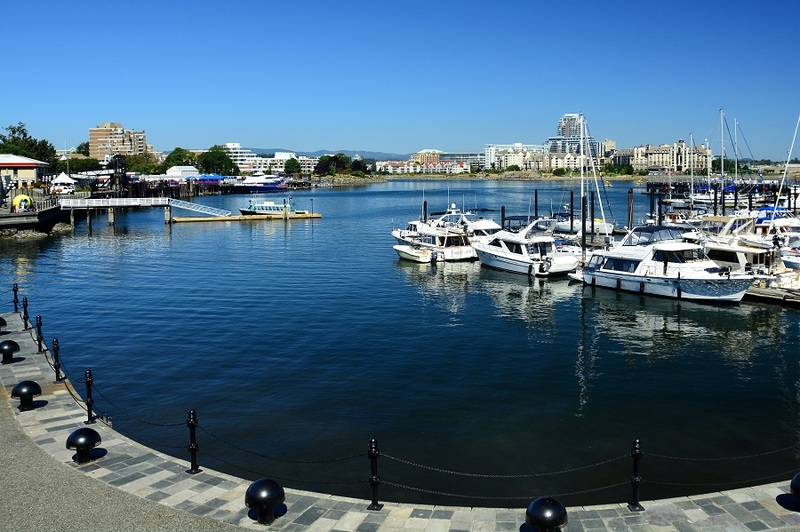 It is the most easterly province of Canada and is located in the country’s Atlantic region. 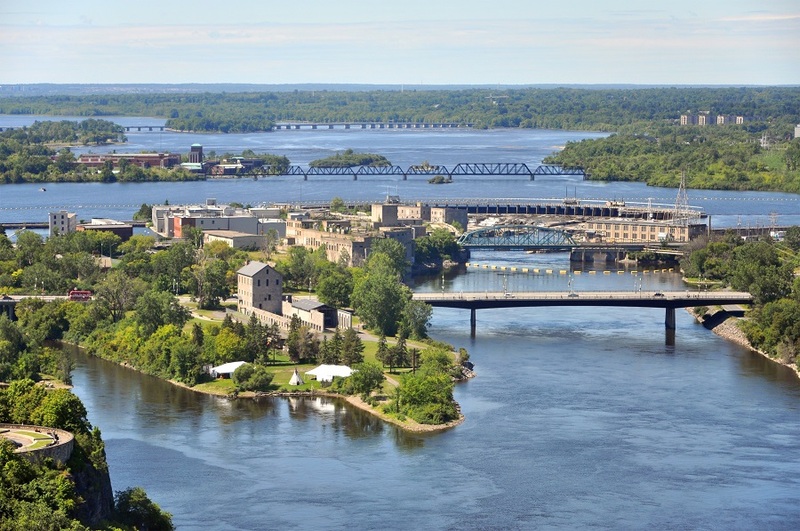 This province is a landscape of rocky-coasts, picturesque scenery, beautiful lake and marshes. The climate of this place is generally cool and moist. It’s a perfect place to explore gigantic hillside walking trails, enjoy hiking, watching sea-birds, local arts and fabulous museums. 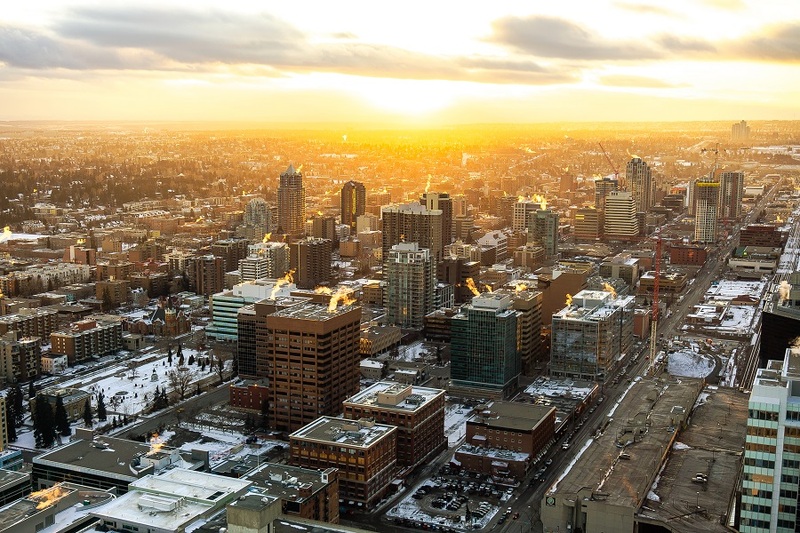 As we all know – a place is known by its people and that is what makes this province even more beautiful. 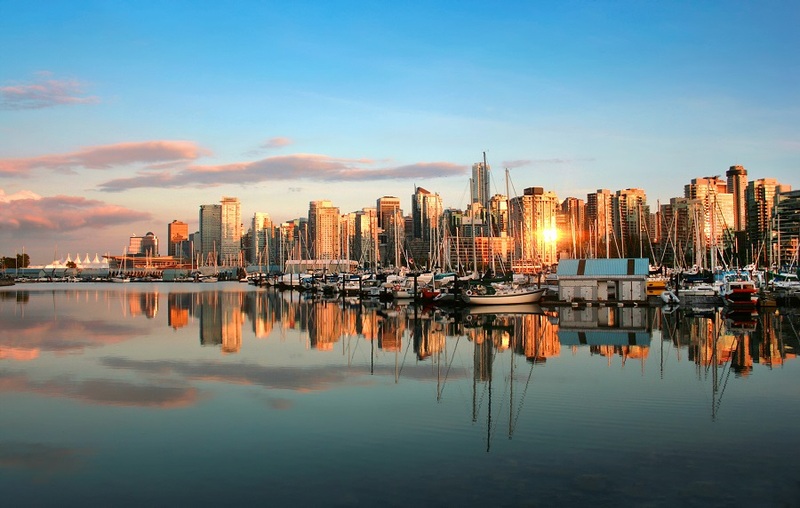 It’s a serene place to stay and enjoy an absolute amalgamation of different cultures – thanks to the Candian open immigration policies. The people of this province are known for their friendly, warm, welcoming, fun loving and funny nature. The isolation because of long and harsh winters in the province have somehow developed a knack for storytelling among its people. The families have been entertaining themselves with local ghost stories and fairy-tales that is being passed from generation to generation and has kept the tradition alive. There are loads of options available from local cuisines to treat your taste buds in Newfoundland and Labrador. 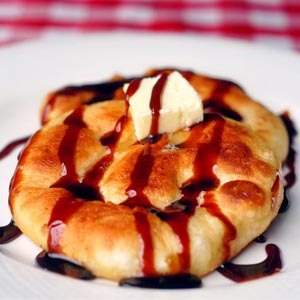 Bake Apple Pies – a delicious combination of crunchy flour crust with melting sugary berries inside best served with the tinned cream, Touton – Toutons is a fried dish which is served at breakfast or brunch time especially. They can be used to make breakfast sandwiches with eggs and bacon, Fish ‘n’ Brewis – one of the most famous and delicious meals of this province. It is made by soaking hard bread overnight, boiling it and then mixing it with boiled salt cod and fried pork fat and Jiggs’ Dinner – popularly known as Sunday or boiled dinner. This meal consists of salt beef boiled with cabbage, potatoes, carrots, turnip served with roast turkey and delicious gravy. Falls is the season to enjoy the Roots, Rants, and Roars Fall Festival. This festival is admired by tourist because of its unique natural setting backdrop. One can experience an amazing culinary experience that connects to other people, the land, and the sea. This festival features rising stars from the local and national culinary scene. As the name suggests this festival is a distinctive event that emphasis on culture and cuisine is celebrated in late August in Burlington. This festival is celebrated through camping which adds zeal to the atmosphere for this event. People celebrated this festival with culinary delights, intimate cooking and dining experience, incredible musician, comedians, and storytellers. This wonderful festival is celebrated in June in the St. Anthony area which is admired by people for iceberg viewing, whale watching and also exploring the historic land. 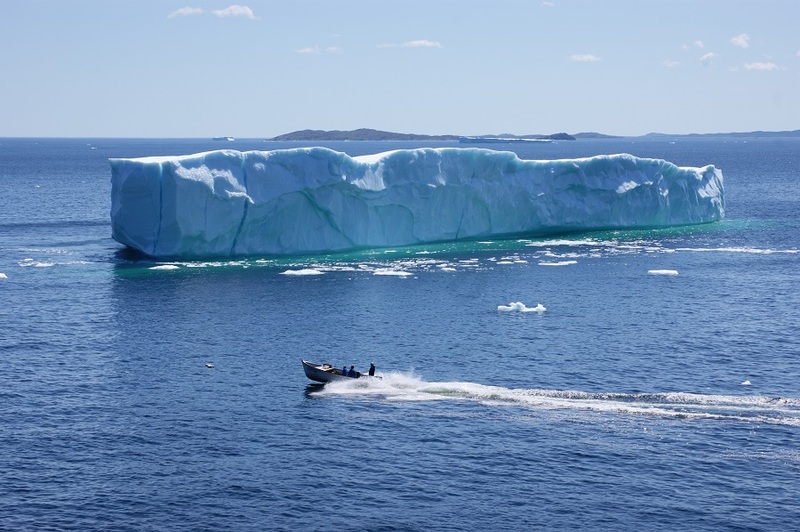 This festival is celebrated to mark the annual arrival of icebergs to this area because it plays as a host to the longest iceberg season in Newfoundland. 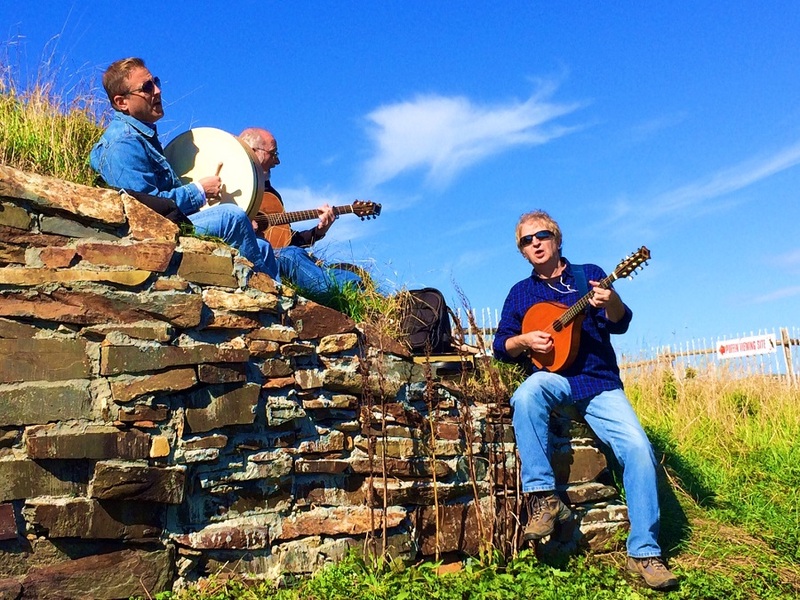 In this festival, you can enjoy the iceberg beer tastings, a Great Viking Feast, traditional ‘Jiggs’ dinner and the iceberg chef. The awesome opportunity to have a dinner at Atlantic Canada’s tallest lighthouse is something that one must experience. 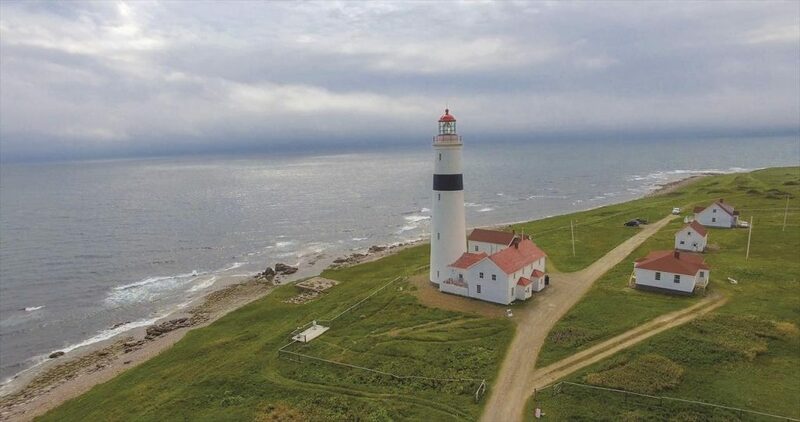 You can enjoy this most beautiful moment of your life exclusively at Friday night to dine at the point Amour lighthouse which is located in southern Labrador. In addition to this, you can enjoy the historical performance and interpretations depicting the lives of the few select families who were lighthouse keepers for more than 150 years. Signal Hill National Historic Site is one of the most popular landmarks of St. John. It has been a key part of this province’s military and communications history. The famous destinations to explore include ‘the Cabot tower’ – a stone fortress at the top of the hill with a heritage shop on the main floor where one can listen and enjoy the music while shopping for gifts and local artefacts. It is also a great spot for coastal hikes. There is a hiking trail available which leads from Cabot tower to the Battery and Back. You can enjoy the breathtaking views of St. John’s, the Avalon Peninsula, and the iceberg during the late spring and early summer months. Cape Spear is the ester most spot in North America. 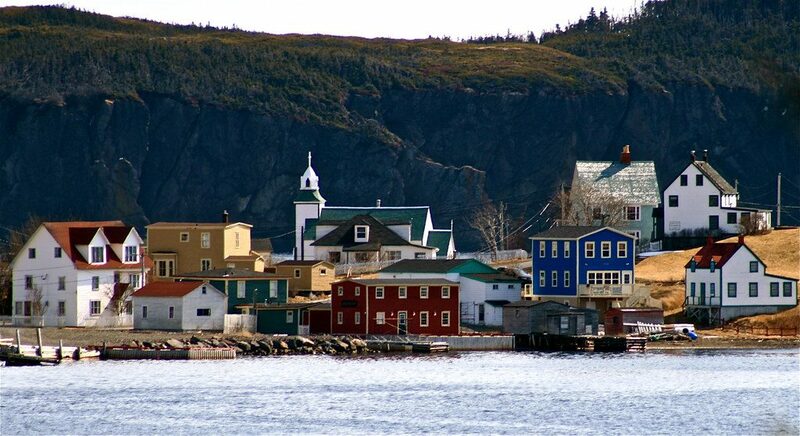 It is situated about 2 miles from Blackhead, an amalgamated area of St. John’s. 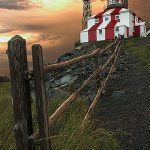 This place is also known as the ‘Cape of Hope’ and is home to the Cape Spear Lighthouse – the oldest surviving lighthouse in the province. It offers the mesmerizing ocean views including crashing waves, icebergs, and feeding whales. This is an excellent place for sea seabirds, icebergs, ships, whales, dolphins, Humpback whales in the spring and summer months. The breathtaking view of a sunrise would always tempt you to wake up early and allow the wonders of the mornings to sink deep within. 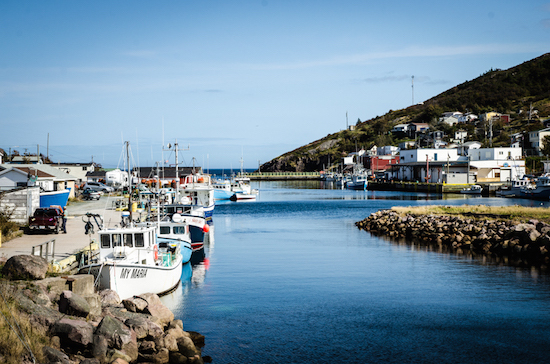 Trinity is known as the “Pearl of Newfoundland Outports”.If you go to this destination you will surely be going to like this because it seems like a film set. This place has been the setting for a number of movies like “The Shipping News”. This is a must-see destination and it takes more than a day to explore this marvellous place. 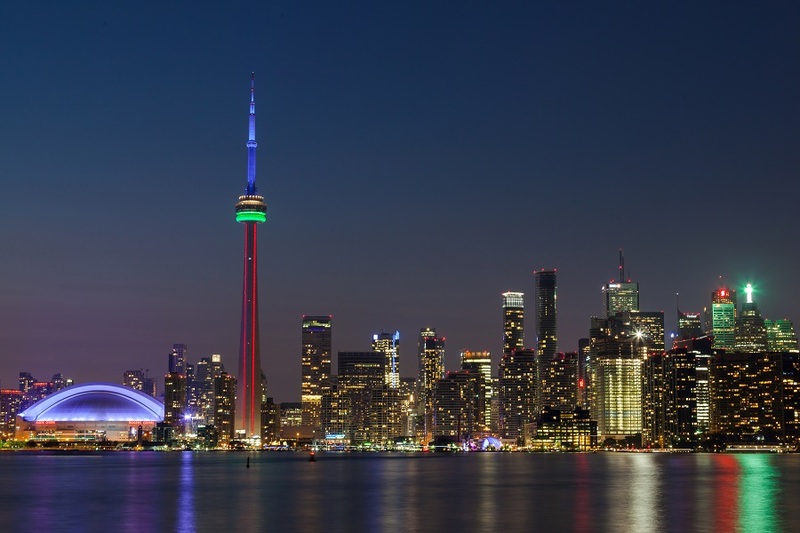 A variety of accommodation options are available for an overnight stay. The popular tourist attractions are saltbox houses, museums, art galleries and a number of other historic buildings preserved from the 18th century. There is also a place to enjoy the hiking trails which will lead you towards the beaches where you can spot the birds, whales and many other things. The Irish Loop is located on Canada’s East Coast, in the province of Newfoundland and Labrador. It is the most Irish place on earth, outside the Emerald Isle, stretches to about 200 miles. The peaceful environment, picturesque views and people with Incredibly friendly and open mindset makes its a phenomenon place to hang out and relax. The Irish Coffee Houses are just the perfect spots to have some delicious meals, tea, hot beverages after spending the whole day in exploring the attractions around. 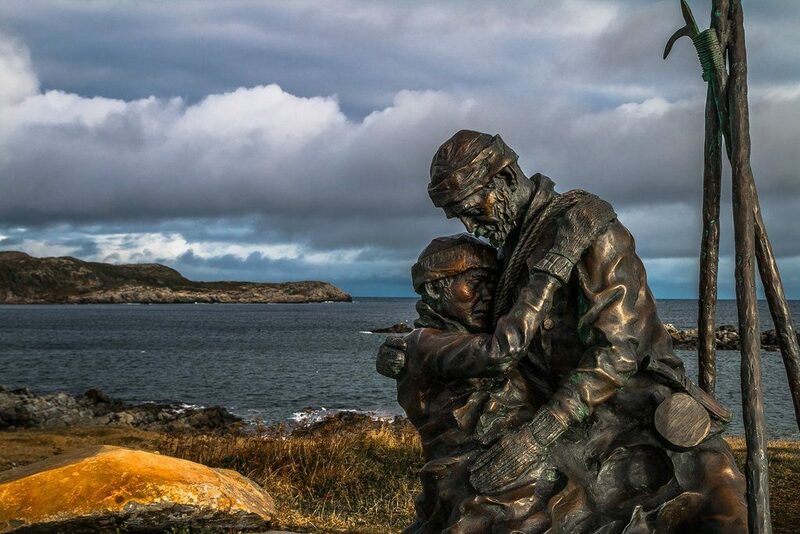 The sealers Memorial statue is set in a beautiful scenic location at the edge of the sea in Elliston and is created by renowned bronze sculptor and visual artist Morgan MacDonald. This sculpture is the representation of father and son Reuben and Albert John Crewe, residents of Elliston who perished in the 1914 SS Newfoundland sealing disaster. It depicts all sealers who have risked and lost their lives during efforts to support their communities. There is also a memorial granite that lists the names of all 364 men and boys who were on the S.S. Newfoundland and the S.S. Southern Cross during those fateful days. In 1842 it was decided to build a lighthouse. It operated for well over a century and finally closed in 1962. It is one of the few remaining in the world where you can still climb the stone tower and see the same seal oil-fueled light used in the 19th century. You can experience a 24/7 job that included filling oil lamps, polishing glass, recording weather pattern and also watching the waves. This is the best place to spot for watching puffins, icebergs, and whales. 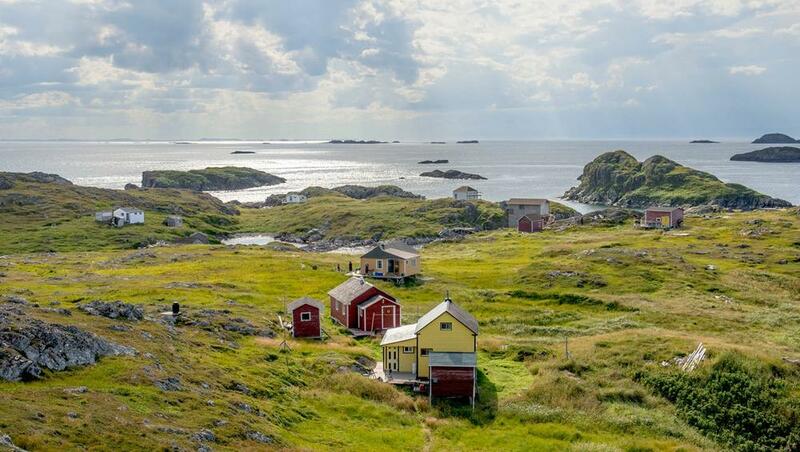 A town located on Fogo Island is one of the largest offshore islands in the province of Newfoundland and Labrador. Due to the ease of accessibility and many fascinating attractions around, it is considered as a paradise for tourists – a perfect place to explore museums, galleries and hiking trails. If you wish to stay there then there is also a variety of accommodations options are available. It was a short and beautiful ride exploring the people, culture, festivals and famous attractions in Newfoundland and Labrador. Do share your experiences about the place in the comment section – we would love to read a ghost story from your childhood and I am sure there must be so many! 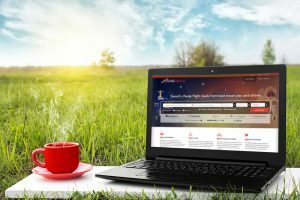 Enjoy the convenience to book online! Farenexus.com © 2019. All Rights Reserved.